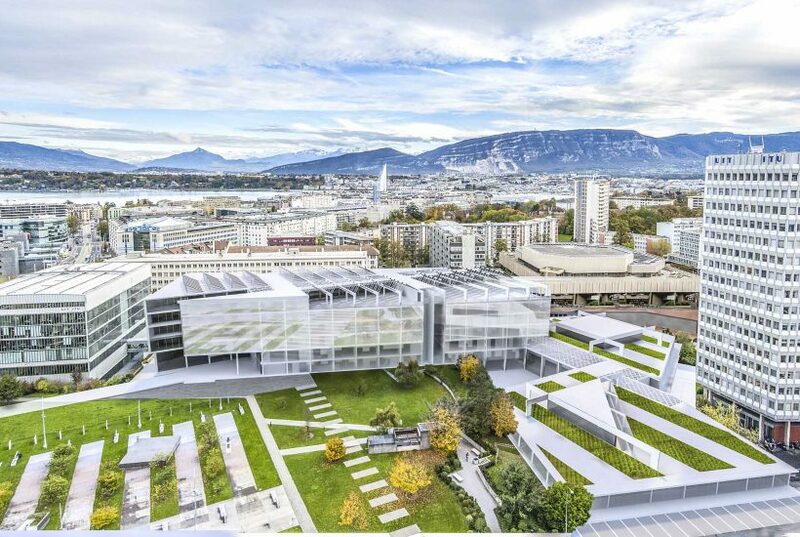 Don´t miss our Project of ITU’s New Headquarters (International Telecommunication Union) in Geneva, new building that will replace “Varembé” Building. 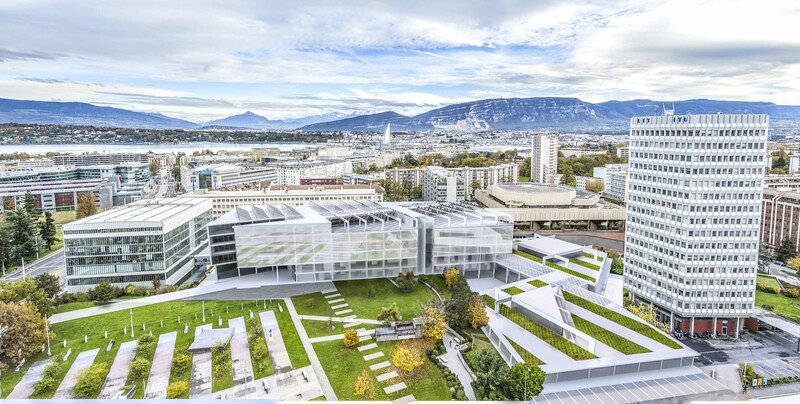 ITU’s new headquarters’ building is located nearby the United Nations Square in Geneva, short distance from the U.N. It’s location makes it crucial to strongly take into account it’s environment and communications of the area. 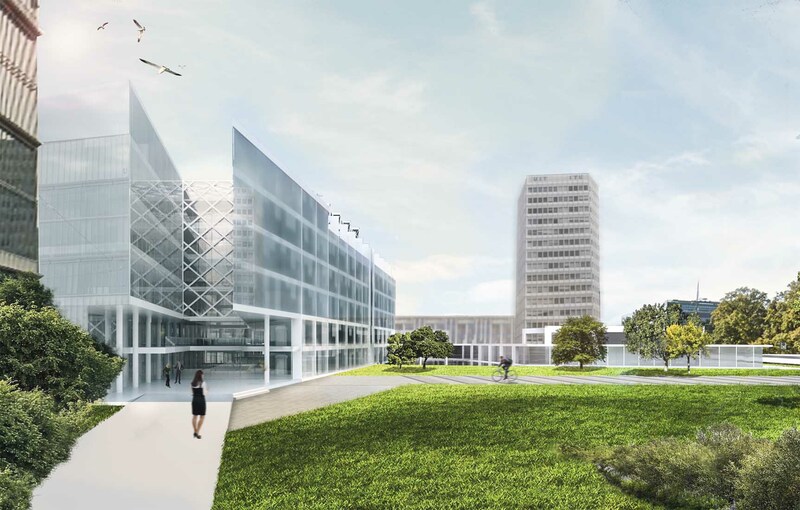 The main objective is to enhance the identity of the place through volumetric arrangement and architectural language. We have found a North – South symbolic axis that visually connects the existing historical Palace with the complex of the United Nations Organisation. This is the starting point of the second principle of our project: geometry. In relation to this concept of “geometry”, an orthogonal network is defined whose modulation propitiates “versatility”. The space is ordered through two elements – communication axes and functional spaces are connected along them.